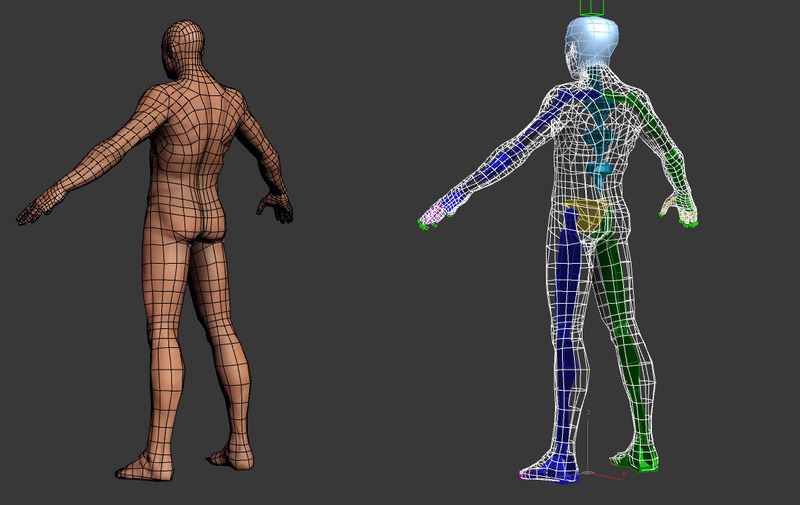 Male and base mesh model for game engine. Fully textured with PSD 2048 texture maps. Female contains morph targets (skinny and thick).